Good Article, Reproduced Opinion Articles • Tags: THE GENERAL’S SON! They will shake you to the core. they can feel free to do so. SO ENDS MIKO PELED’S NARRATION. Please send on to family, friends, lists – spread as widely as possible. 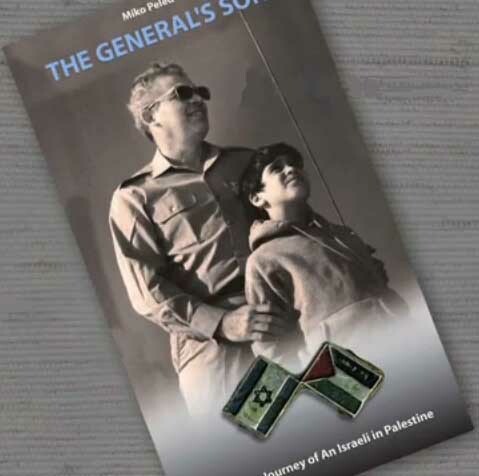 The book “The General’s Son” will be available later this year.